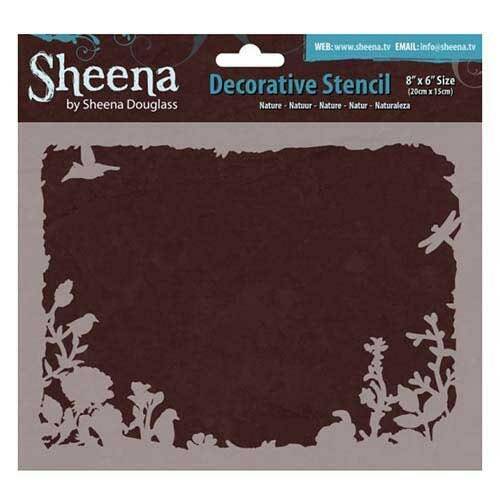 Crafter's Companion Nature Sheena Douglass Decorative Stencil, 8" by 6"
Crafter's Companion-Sheena Douglass Decorative Stencil. Inspired by love of messy crafting these scenic stencils will give you fabulous results in your crafty projects! 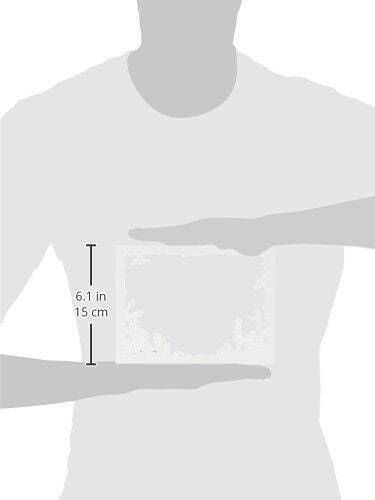 This package contains one 8x6 inch City Trees stencil. Comes in a variety of designs. Each Sold Seperately.